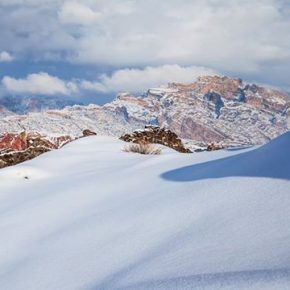 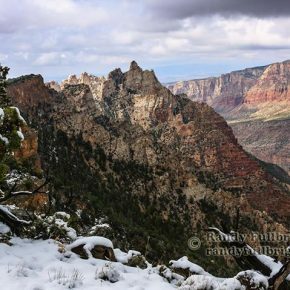 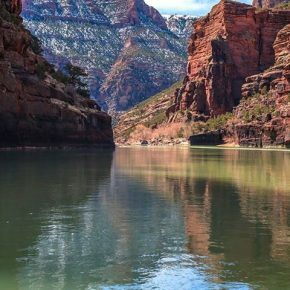 Utah has a surfeit of natural wonders, which may explain why some spectacular parts of the state go relatively unnoticed. 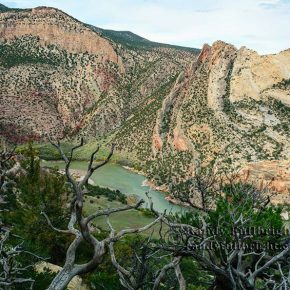 Dinosaur National Monument, near Vernal, is far from any interstate, lacks the national park status that might draw more attention and visitors, and has a name that may fool hikers lacking an interest in paleontology. 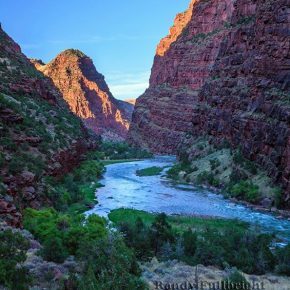 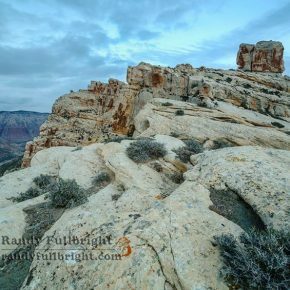 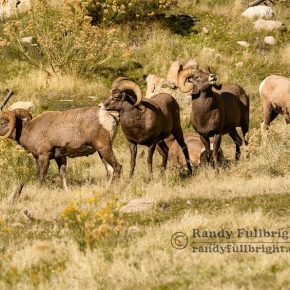 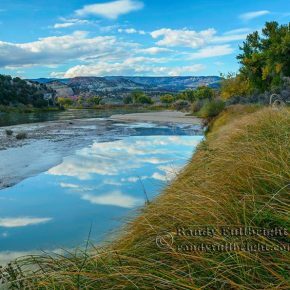 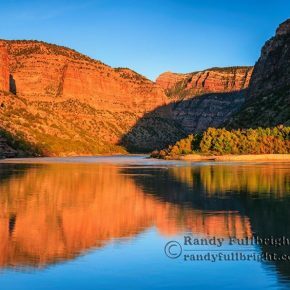 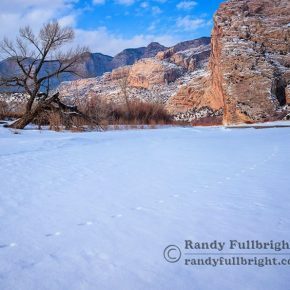 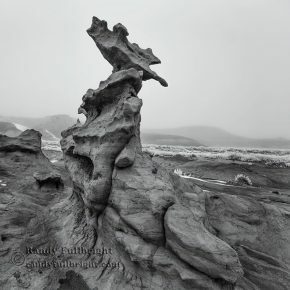 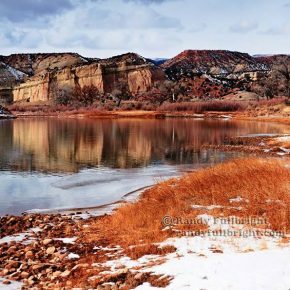 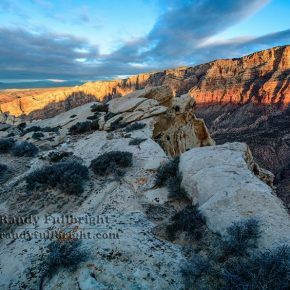 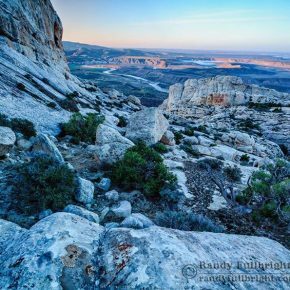 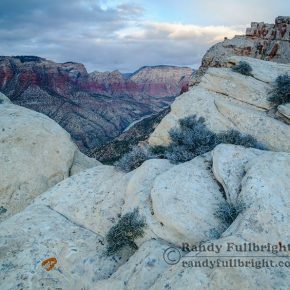 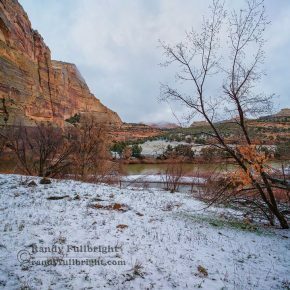 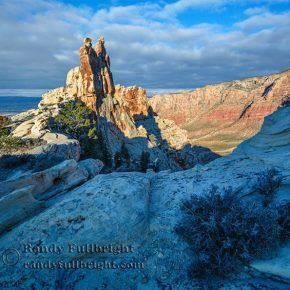 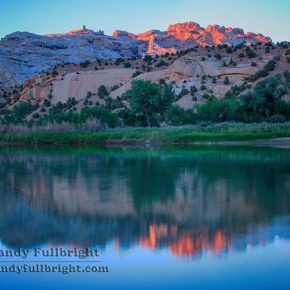 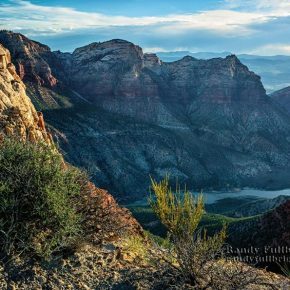 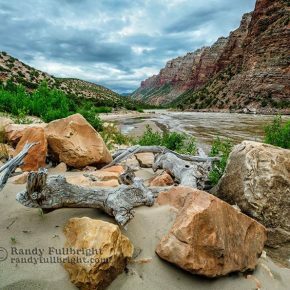 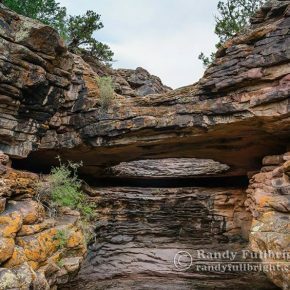 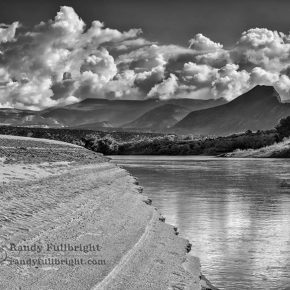 But as Randy Fullbright’s photographs demonstrate, the rugged country at the confluence of the Green and Yampa Rivers is a spectacular celebration of form and color. 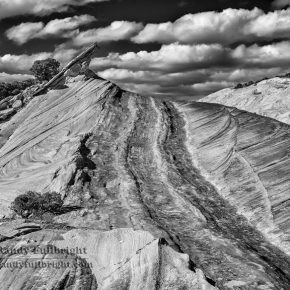 It’s also got lots of dinosaur bones. 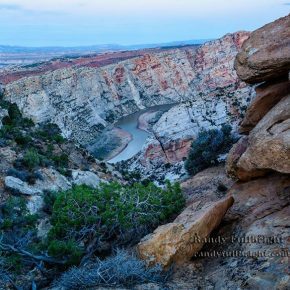 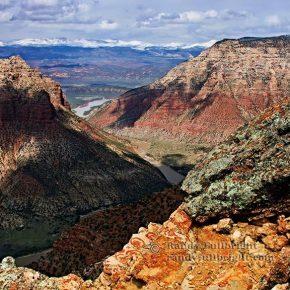 Dinosaur National Monument celebrates its centennial this month with a list of activities in the area.